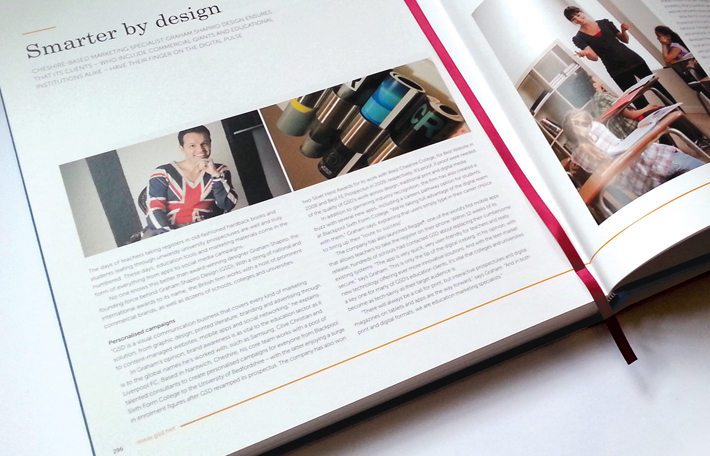 GSD® are honoured to feature in The Innovators in Excellence section of The Guide to Excellence 2014 Edition. 50 Years of CUSU: Excellence Book. In 2014, Cambridge University Students’ Union (CUSU) will reach a historic milestone when it celebrates its 50th Anniversary. Over the last 50 years, CUSU has represented more than 20,000 students annually from 31 colleges, both undergraduate and postgraduate, and is the voice of Cambridge students to the University. It exists to advance the quality of education and social welfare of its members by providing them with representation, services, and support and by campaigning on their behalf. Produced by Cambridge University Students’ Union (CUSU) and St James’s House publishers The Guide to Excellence 2014 is a lively and informative mix of news, views and articles. Charting the impressive 50-year history of CUSU, the book also highlights how selected organisations from around the world are promoting best practice and inspiring new ideas.